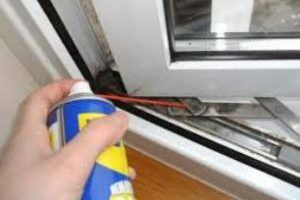 Double glazing repairs pertain to door and window frames and their moving parts such as door handles, window handles, window locks, door locks, including multi-point locks and euro-cylinders, also includes friction stays (window hinges) and door sundries such as letterboxes, door knockers and door panels etc. 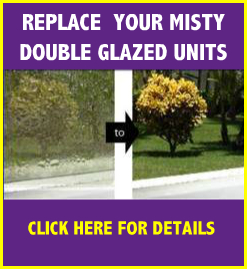 Other than for external damage or breakage, the main reason for replacing double glazed units is due to water ingress between the glass panes causing the glass to become cloudy or misted up. 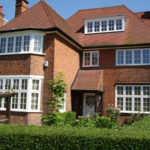 We also carry out glass refurbishment dealing with all types of glass including, toughened and laminated safety glass, feature lead, Georgian and stained glass effects. 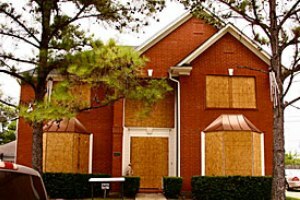 This style of window was imported from Europe. 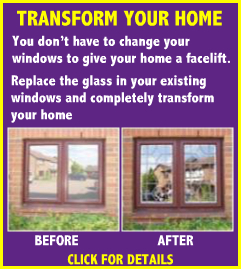 Unlike the casement window, it opens inwards, which can present a problem where curtains are fitted. 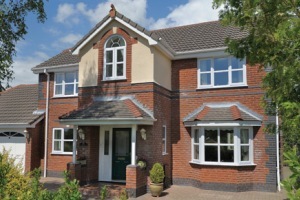 As well as opening inwards there is also the facility to tilt it into the room for ventilation. 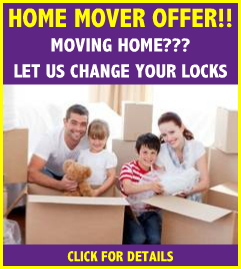 We supply and install a comprehensive range of doors. 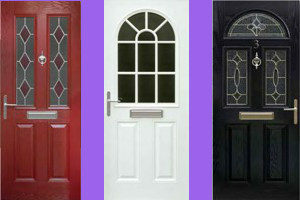 These are the everyday external doors you see in residential homes and open inwards or outwards. 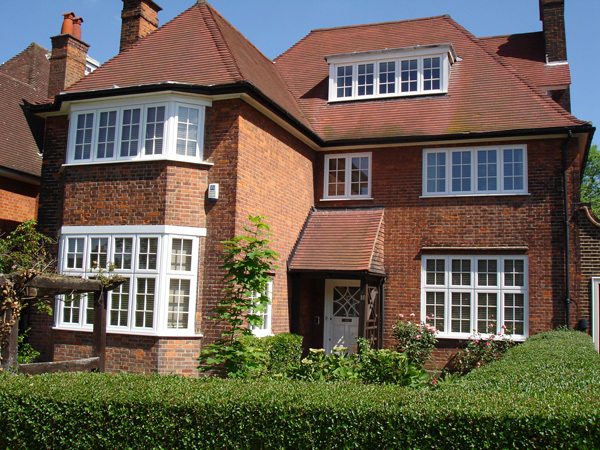 These have become more and more popular over the years as they fold back against the wall to allow the full opening they are set into to be maximised. 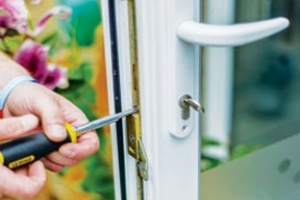 We supply and install replacement uPVC door panels, where the original panel has become damaged or has discoloured or even where the homeowner just wants a new look. 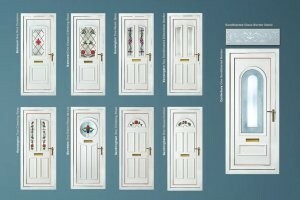 Available in a comprehensive range of styles, colours and finishes including both smooth and grained, they also come in a variety of patterned glass choices. 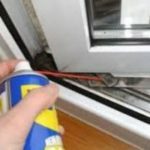 Although most of the work we carry out in Blackwall is for private house owners we also carry out commercial door and window repairs for housing associations, utility companies, estate agents, letting agents, private landlords and varying other types of businesses. 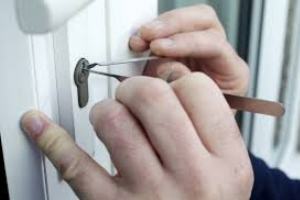 We cover the entire E14 postcode and also provide boarding up services for those who have the misfortune of having their property damaged by the weather, burglary or have had their home vandalised.